Before the incident occurred I was planning on going through the suspension but I never allowed myself to dump my full paycheck into the car, until yesterday when I did. Opinions? 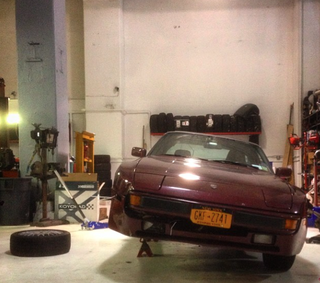 Anyone in the NYC area want to help the 944 crew wrench?